We heard you and, working with my super-talented Webmaster, we have created a searchable living, boat-specific library of videos. 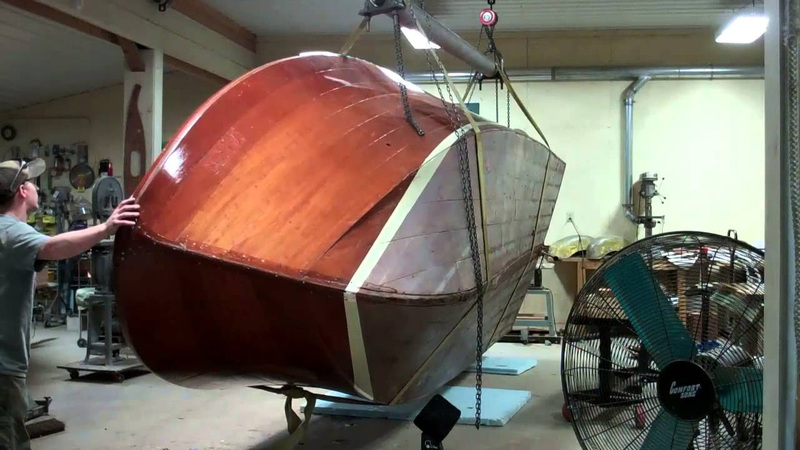 The library’s collection will grow and eventually contain the complete video history of each boat preservation executed by Snake Mountain Boatworks to date. The video history of future preservation projects will be compiled and uploaded here soon after each woody leaves the shop.